Dan Illman and Matt Bernier discuss the field for Saratoga's ninth race of the day on Friday, July 27. 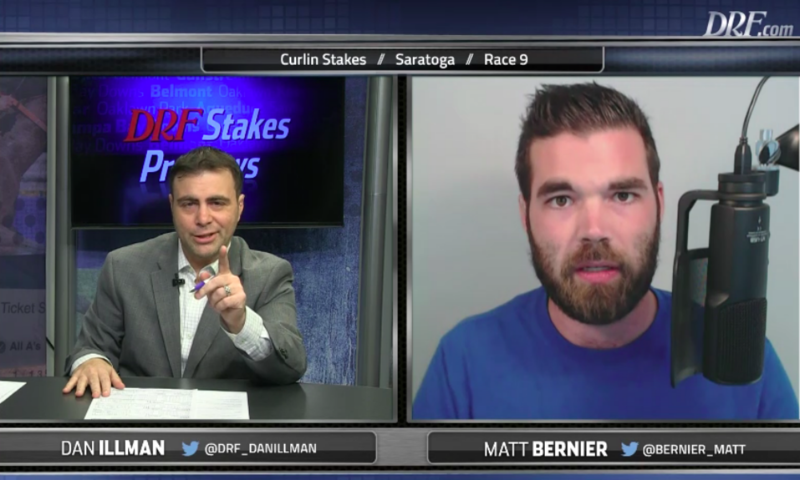 DRF's Dan Illman and Matt Bernier preview the Curlin Stakes. The Curlin Stakes, running Friday, July 27 at Saratoga Race Course, is for three-year-olds who have not won a graded sweepstakes over a mile in 2018. 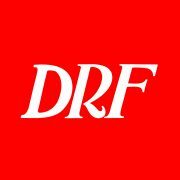 The race is, conceivably, a prep for the Travers Stakes, says Daily Racing Form‘s Dan Illman. Hofburg, ridden by Irad Ortiz, Jr., is the horse to beat, with 1-2 odds.